The pioneering FPS from the indie Dreamcast Scene Hypertension: Harmony of Darkness by Isotope SoftWorks and GOAT Store Publishing have routinely made interesting revelations via their Facebook page, as they maintain a relatively open style of development, never shying from showing work in progress screen shots or a build of their game engine to gather insights from the community. They started by sharing a a creepy in game screen shot featuring Slender Man! Stories of the Slender Man commonly feature him stalking, abducting, or traumatizing people, particularly children. Yes, this is the very Slender Man that has gone viral all over the internet and is now confirmed to have a significant role in Hypertension! 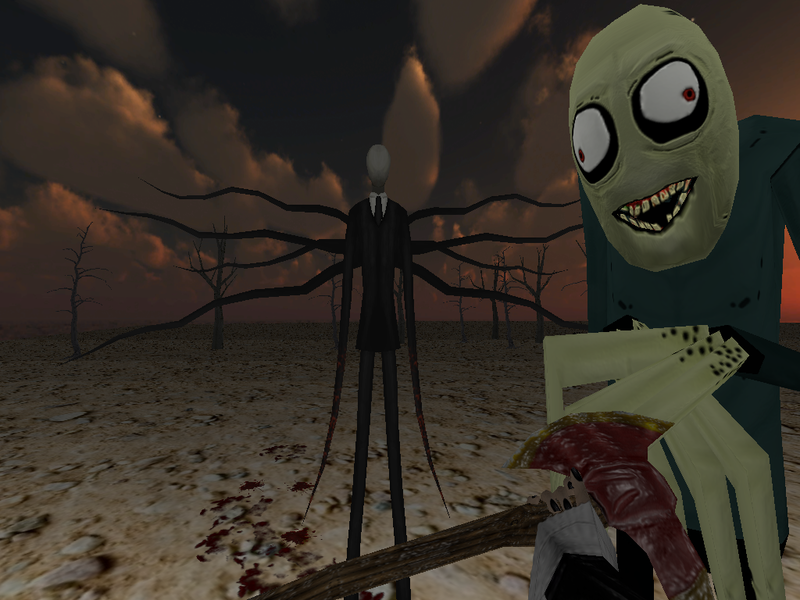 In addition to Slender Man, another disturbing internet character; Salad Fingers has been previously confirmed for the game in the MGC’13 trailer; a screen shot of Salad Fingers alongside Slender Man has also been revealed! 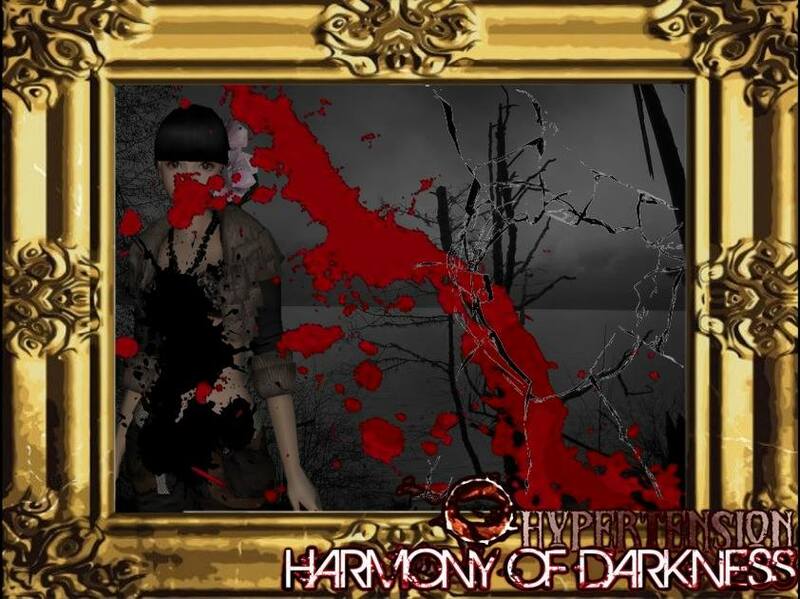 Unfortunately, Hypertension: Harmony of Darkness has been in development for the better half of a decade and still does not have a locked released date as all developers are working on this game on the weekend or whenever they get time away from their day jobs. 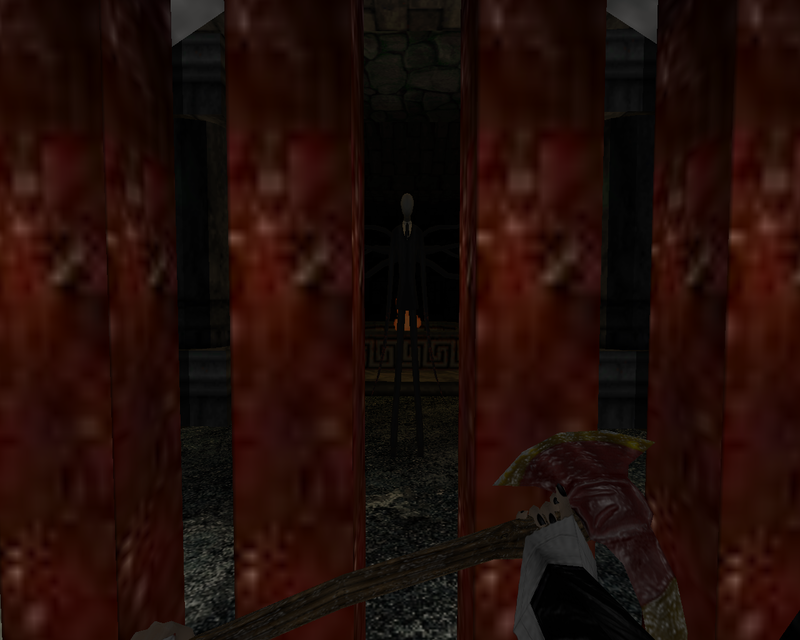 This game is truly a labor of love for not just the Dreamcast Scene but horror games and first person shooters in general. Isotope have even released work in progress builds of 3DGE the engine that Hypertension is running to the community for free. Isotope SoftWorks in addition to Hypertension are co-producing SLaVE with Jay Townsend and it is available for pre-order at Goat Store. You can help support Hypertension by donating to the project here.